Great British Bake-Off winner Nadiya Hussain is among leading celebrities that will take part in a new BBC series on mental health. In the show Nadiya will open up about living with anxiety and the debilitating panic attacks she has suffered since childhood. The popular chef will star in a one-hour special, the BBC said today, in which will also undergo therapy for the first time in hopes of discovering unearthed memories and triggers. She will also speak to others who also live with anxiety, as well as experts in the field to determine how widespread anxiety is impacting the UK today. "Nadiya speaks bravely and honestly about what it’s like to live with anxiety and panic attacks," a BBC spokesperson said. "These sessions are raw and honest, but Nadiya hopes her openness will inspire others to seek help rather than suffer in silence." The series will be broadcast in May and no exact date has yet been set. 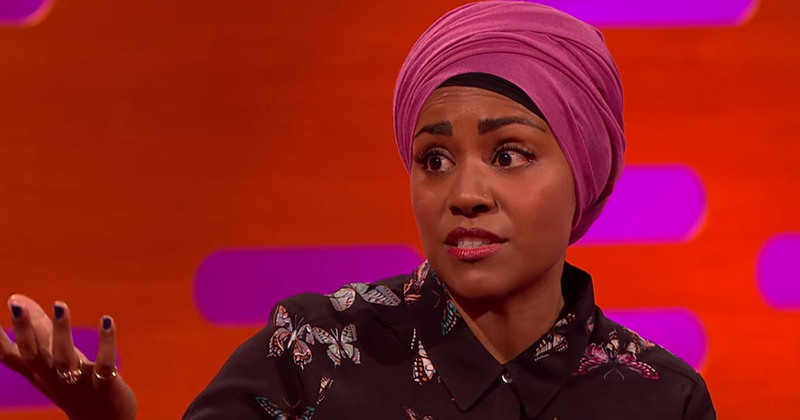 Nadiya has, on occasion, spoken out about her mental health problems on social media. An estimated 8 million people in the UK suffer from anxiety. Young women are thought to be particularly vulnerable.